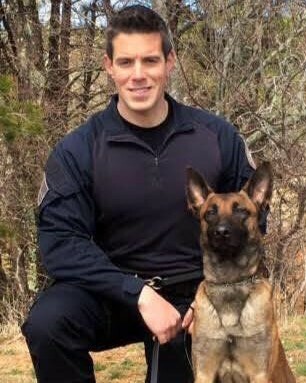 Sergeant Sean Gannon was shot and killed while assisting with a warrant service at 109 Blueberry Lane, in Barnstable. The 29-year-old subject was charged with Sgt. Gannon’s murder. His record showed he had 111 prior offenses and was on probation.